As a part of this year’s Juxtapoz Clubhouse program at Basel Week Miami, James Joyce will be signing and selling his two newest limited edition prints at the main location (200 E Flagler). 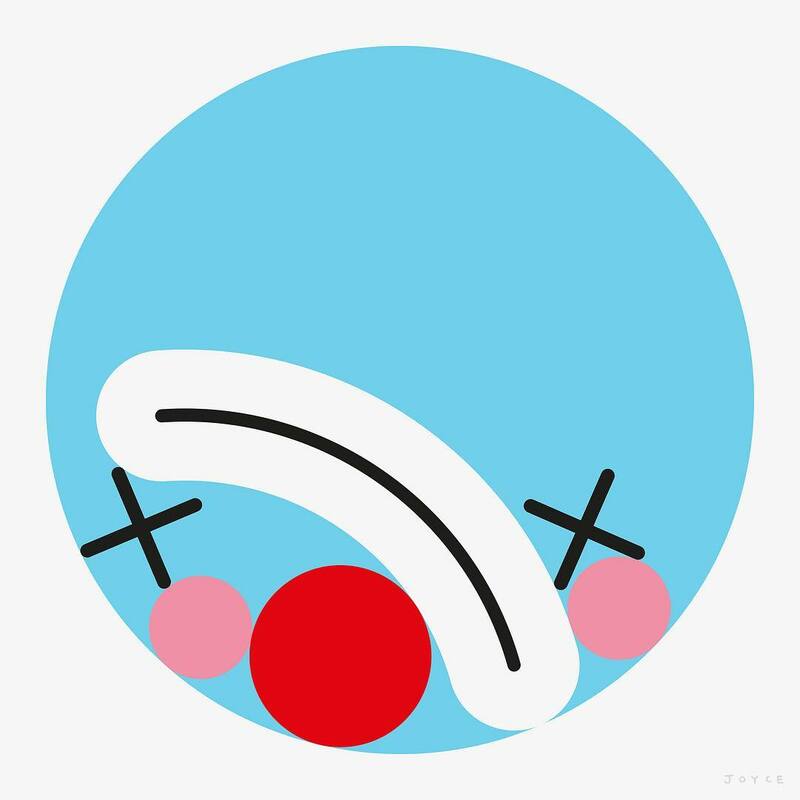 The two images are new variants of his iconic clown-smiley face series that eventually became one of the most recognizable images from Banksy’s Dismaland project a few years back. 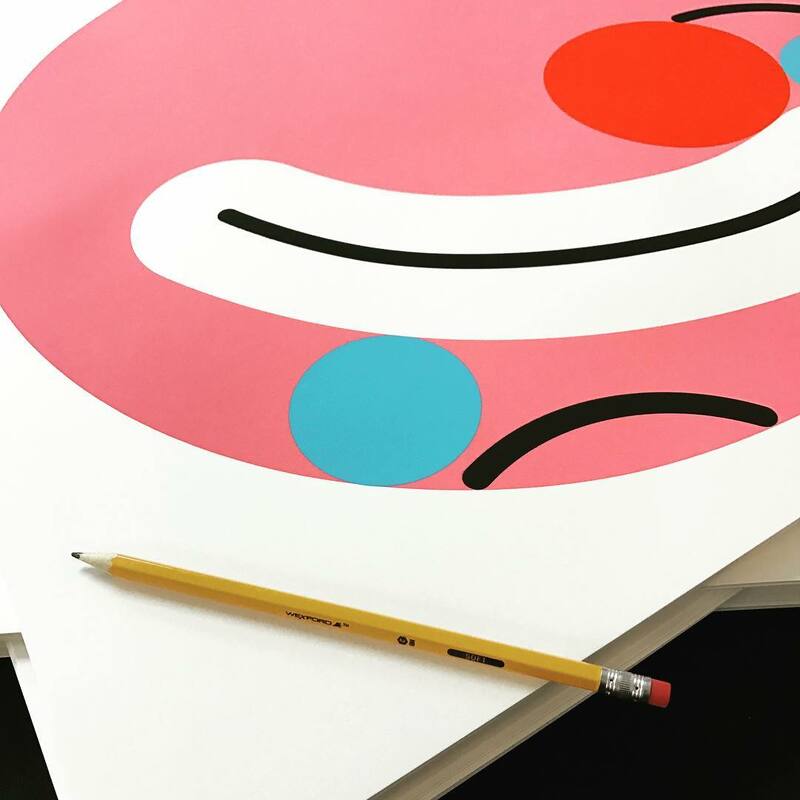 Measuring 55 x 55cm, 150 examples of each colorway will be available for purchase with unsold copies going up on his webstore at a later date. 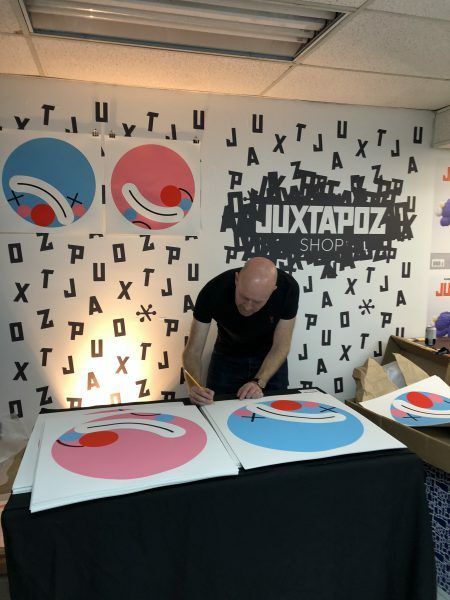 If you’re in the neighbourhood make sure you check out all the other events, presentations, installations and store takeovers through the Juxtapoz Art District at 32-60 SE 1st Street and 48 East Flagler in Downtown Miami. 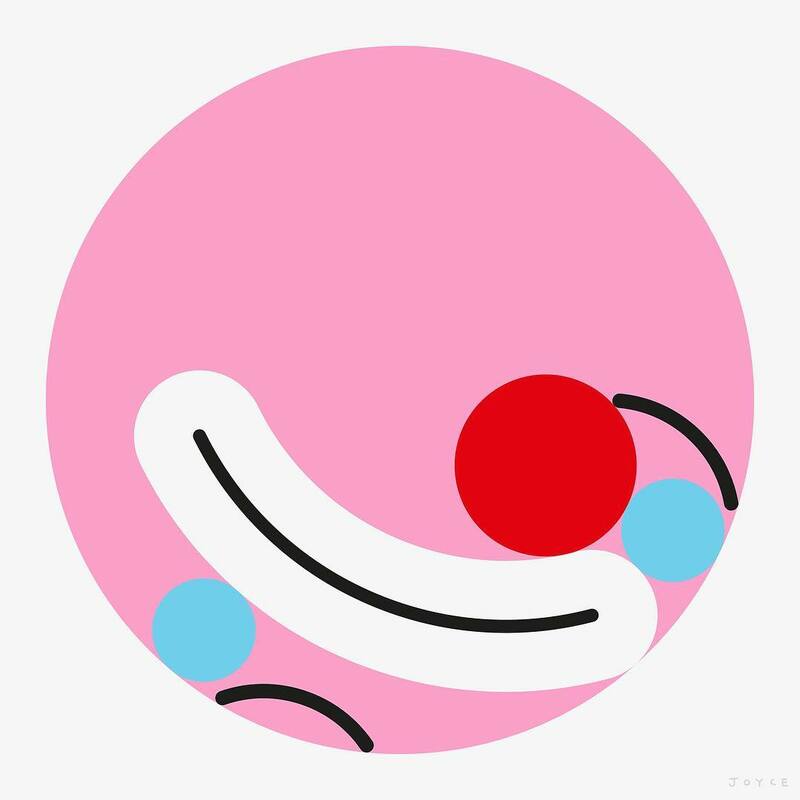 Categories: Contemporary Art, Releases. 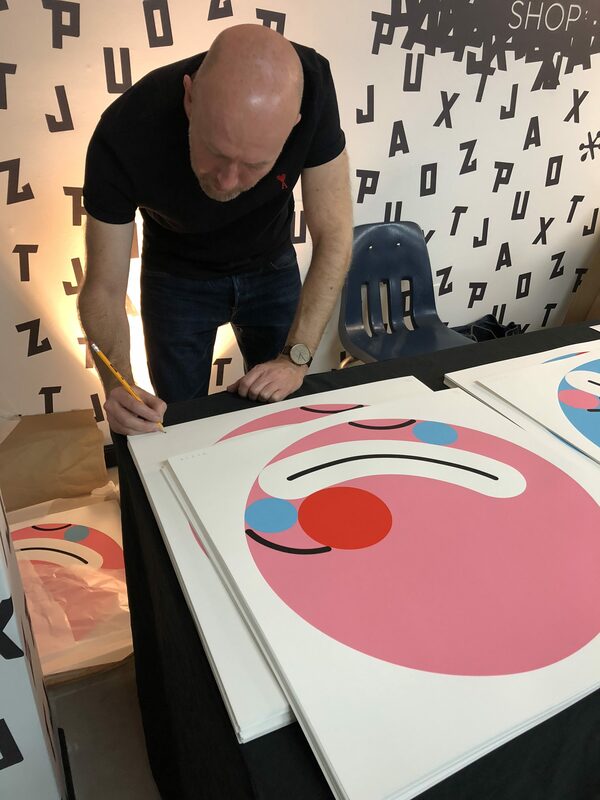 Tags: Art Basel Week Miami 2018, Contemporary Art, James Joyce, Juxtapoz Clubhouse, Miami, Prints, Releases, Shows & Events.